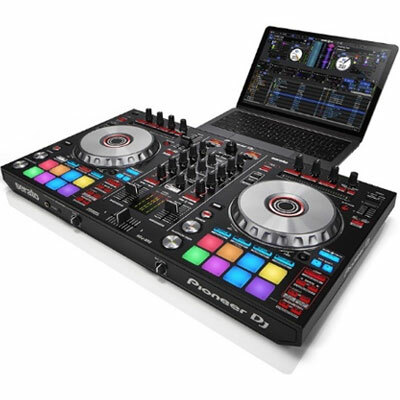 The compact unit will easily fit in a laptop bag for storage and stand on top of a laptop when in operation without taking up any unnecessary space. 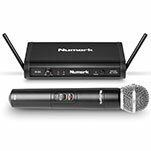 It’s perfect for small or impromptu performances, prepping for gigs, and as a backup controller. 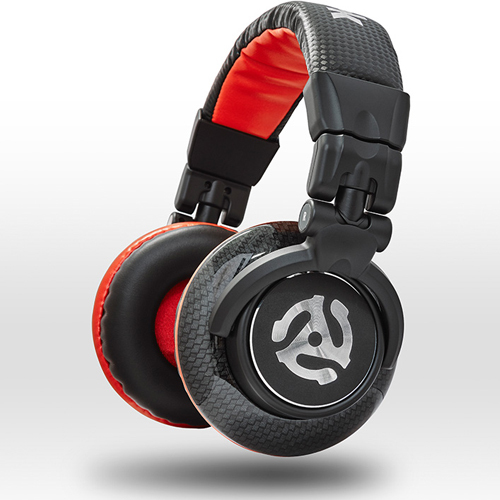 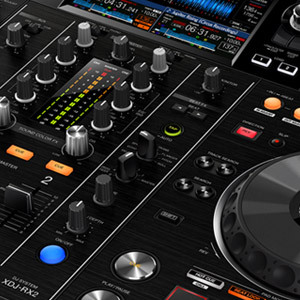 The DJ2GO2 features a built-in soundcard with master gain, separate headphone output for cueing and channel gain knobs. 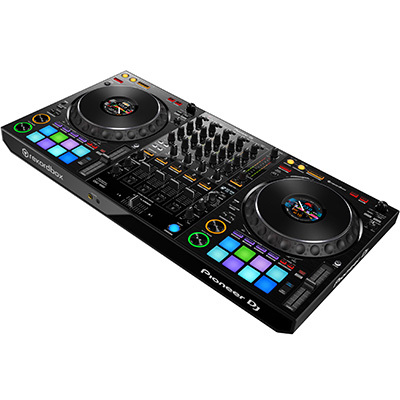 It has two channels with a crossfader, pitch faders for easy blending, and jog wheels for cueing and searching through tracks. 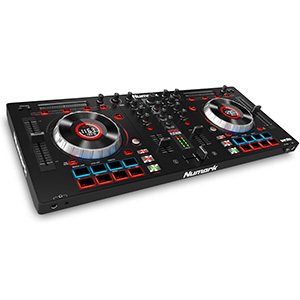 It also sports four pads for each channel, which provide access to performance features typically only found on larger controllers. 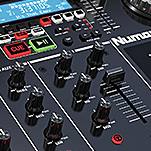 The diminutive unit also features a rotary control and two channel load buttons to allow the searching and selecting of music to be carried out directly from the controller. 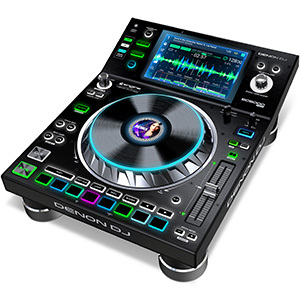 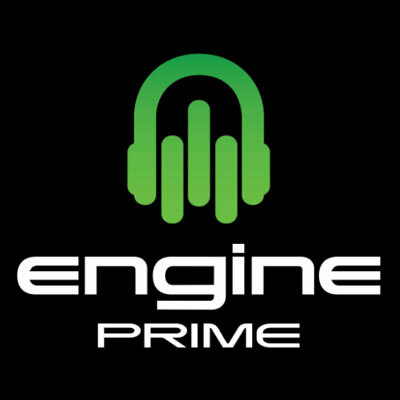 Although it comes bundled with Serato DJ Intro, this can be easily upgraded to the full version of Serato DJ and the unit’s standard MIDI mapping also allows use with other popular DJ software. 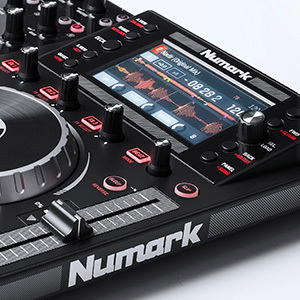 The DJ2GO2 is available now from Numark retailers worldwide.